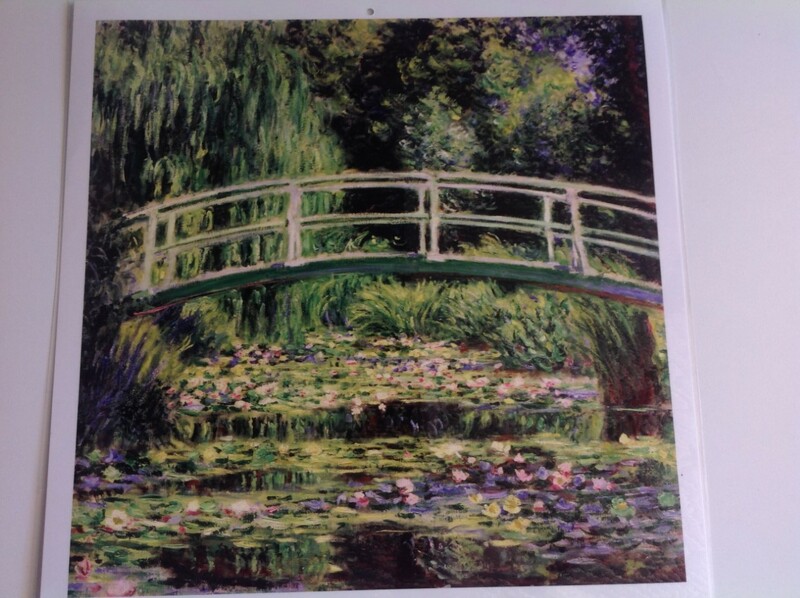 In Art we continued our artist study of Monet and viewed his Japanese Bridge painting over the famous water lily lake. 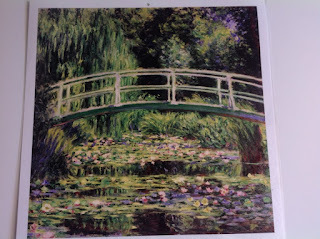 We admired Monet's use of colour, line and shape. 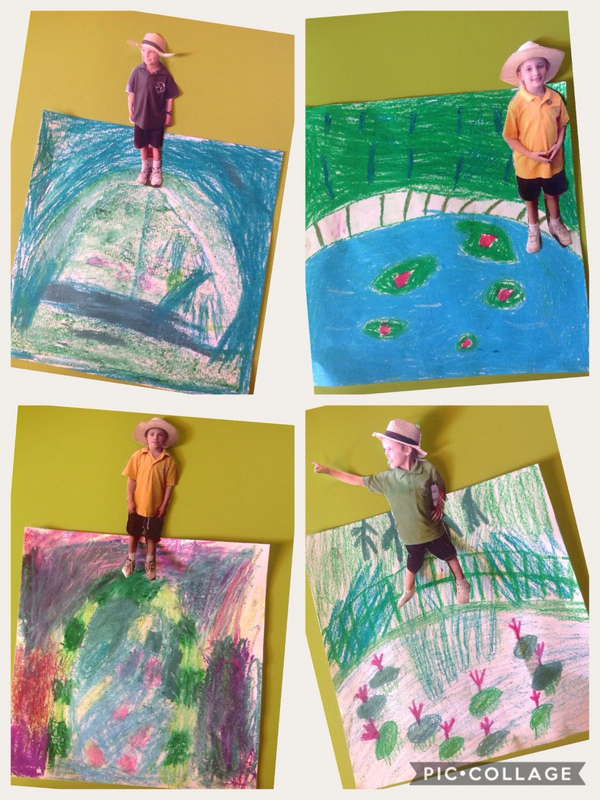 We viewed an oil pastel tutorial and then used our own art skills to create an image of a bridge over the water lily lake. 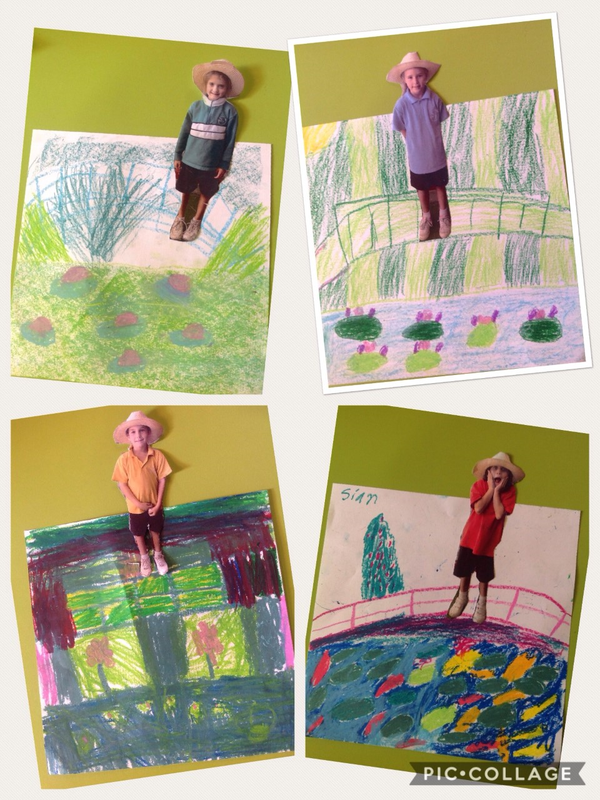 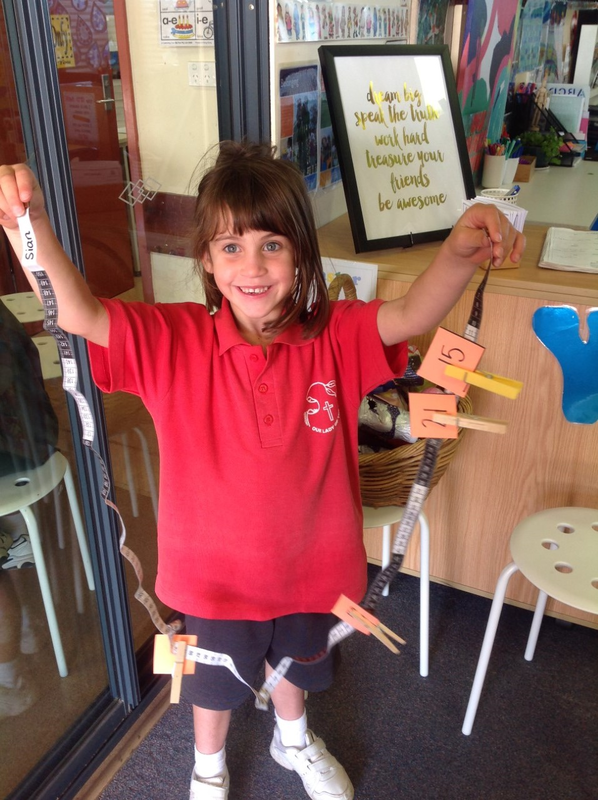 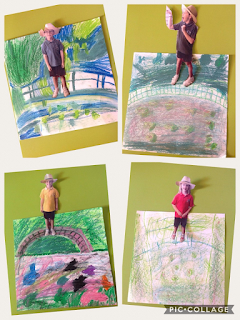 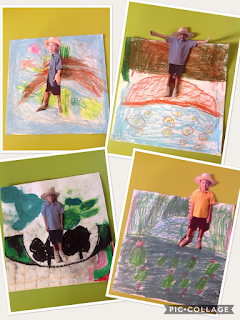 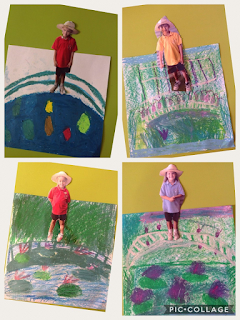 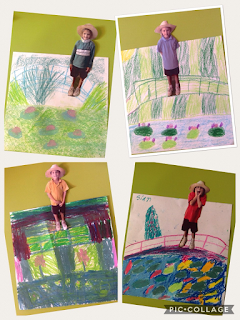 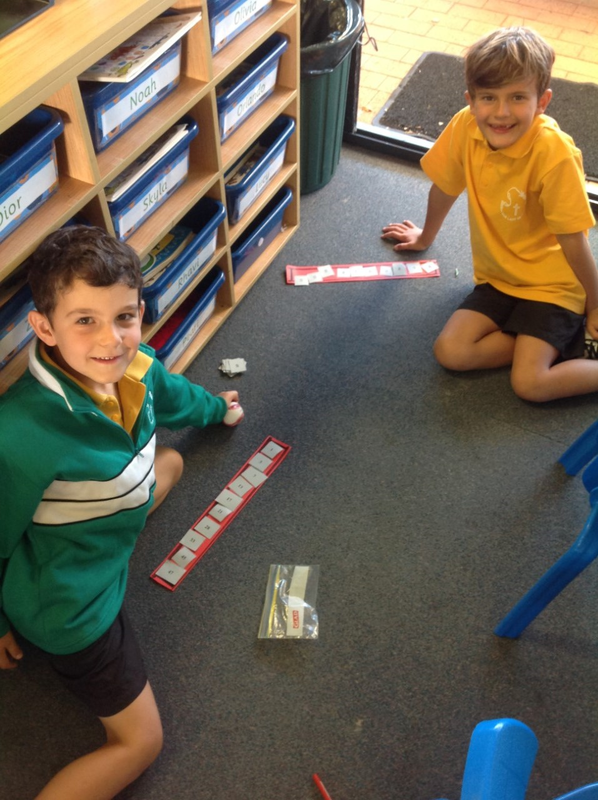 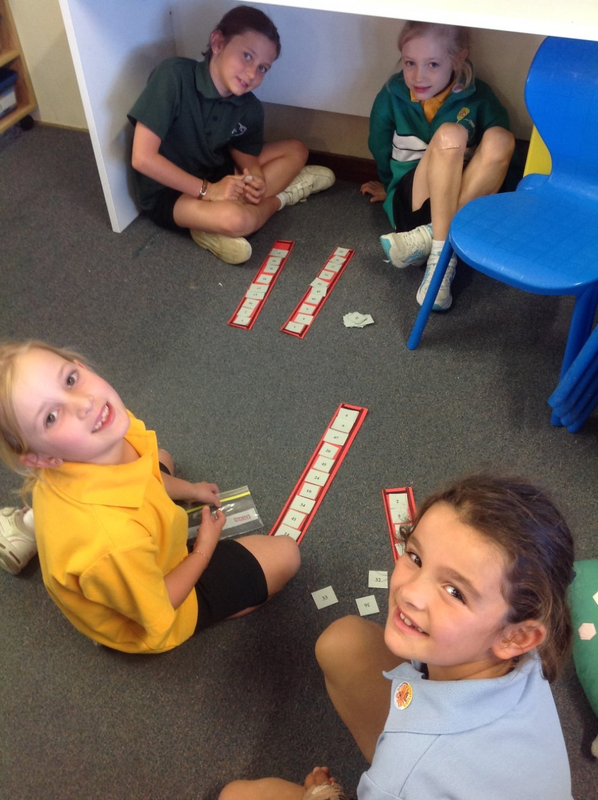 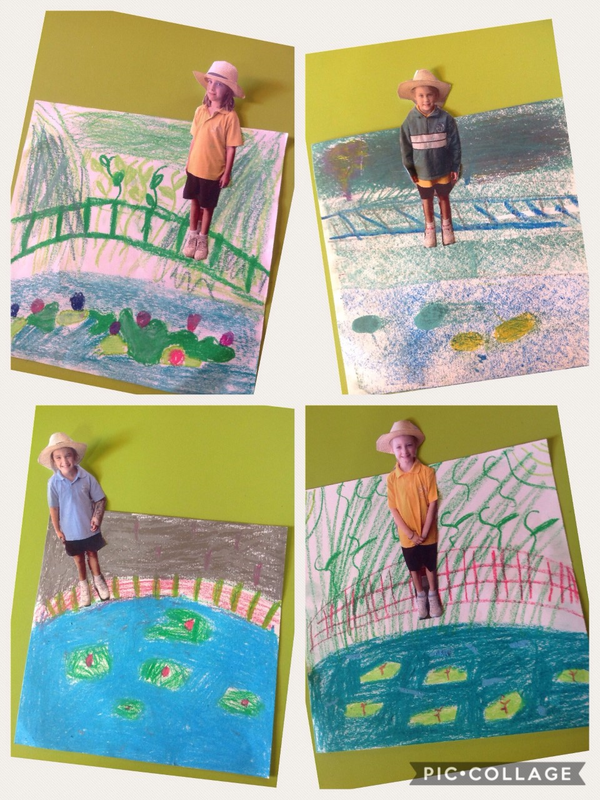 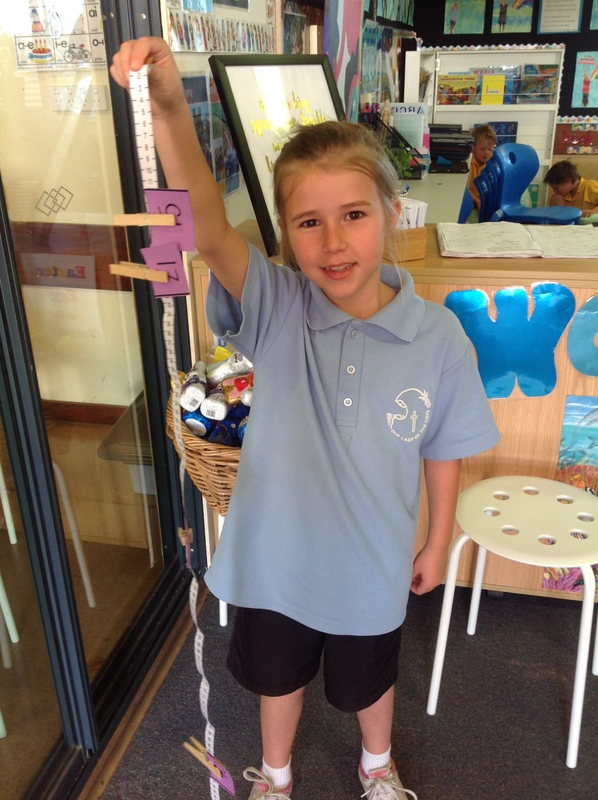 We finished our artwork with a photo of ourselves posing on the bridge. It was great cutting practice to cut around the photo and a big decision of where to place it on our backgrounds. 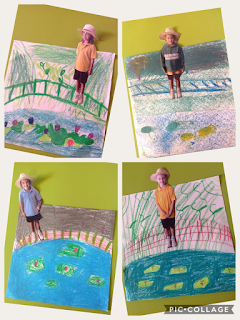 Your child will be bringing their Art Folio home in the holidays for you to look at the artwork they have produced in Term1. 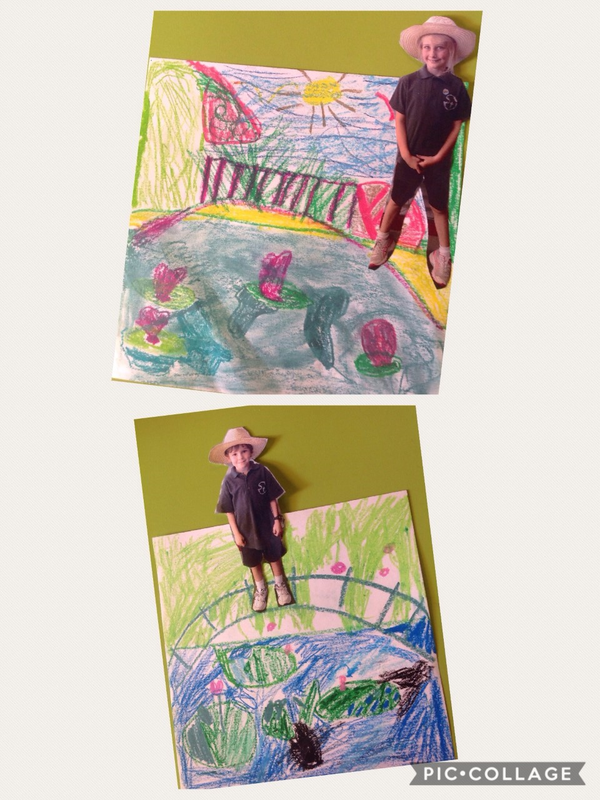 Enjoy looking at how their art skills are developing. 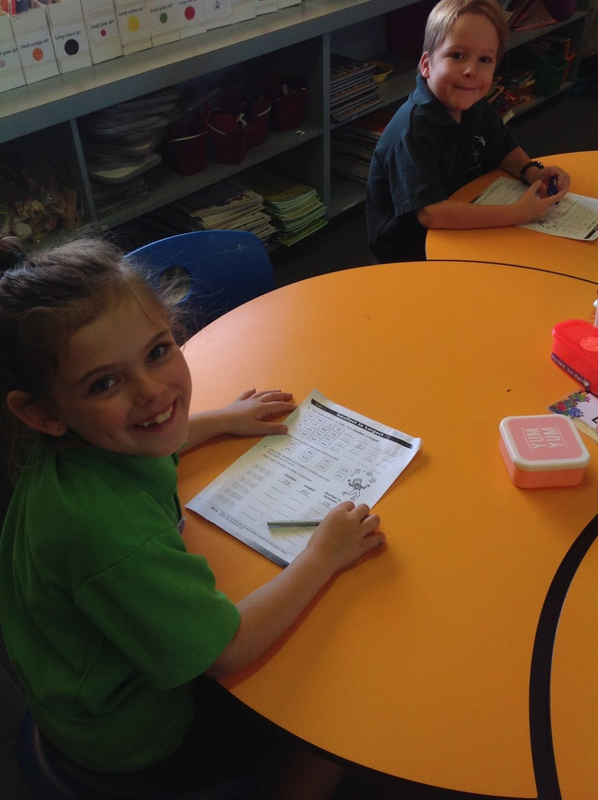 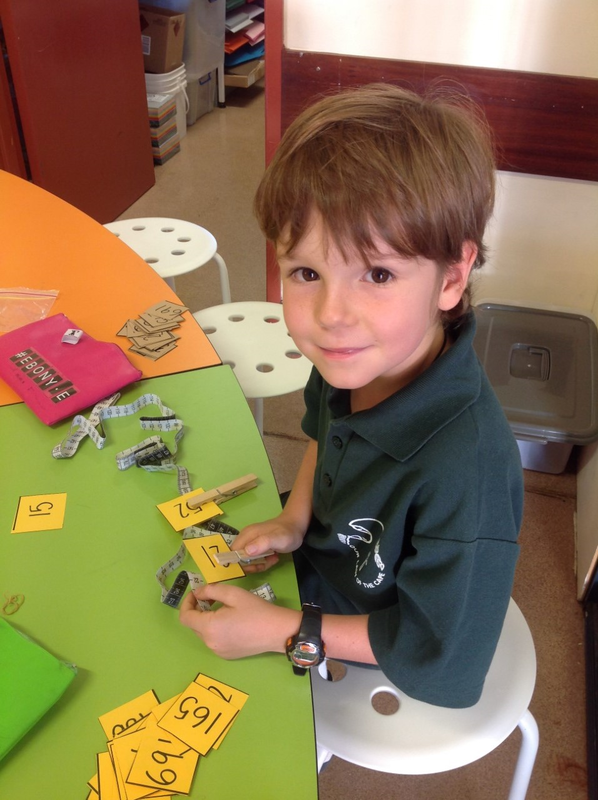 Please return the folder to school early in Term 2. 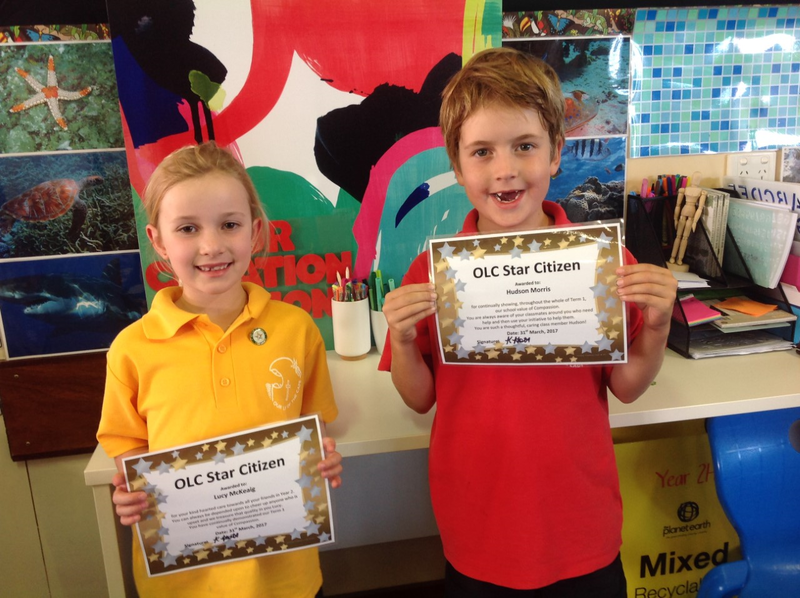 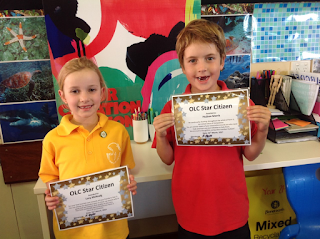 Congratulations to our Star Citizen's Lucy and Hudson.